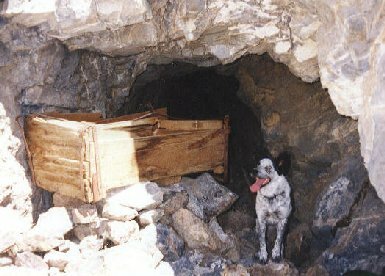 The Reward Mine is located in the Inyo Mountains. 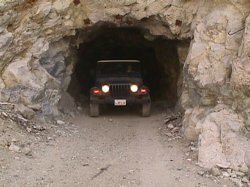 There are actually two parts to this mine, the hike to/walk in mines and the drive through mine! 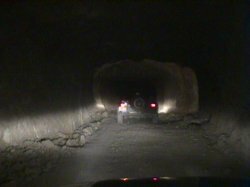 The drive through mine goes about 1/4 of a mile back and more than accommodated the jeep. 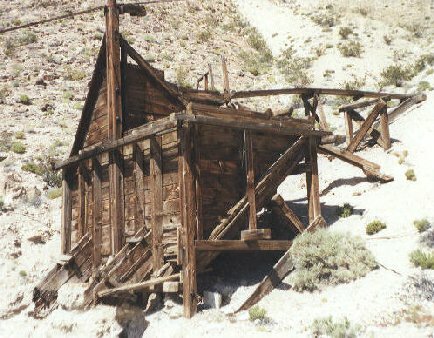 There are several off shoots to this mine and its definitely worth the visit. 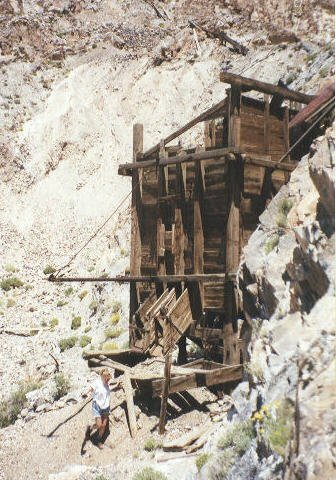 The hike to/walk in mine is just as fun, if not more, to explore! Why? THE CRYSTALS! We found an entire wall of one of the adits that was literally filled with pockets of perfectly formed, clear as glass crystals! I think we cleaned the place out! 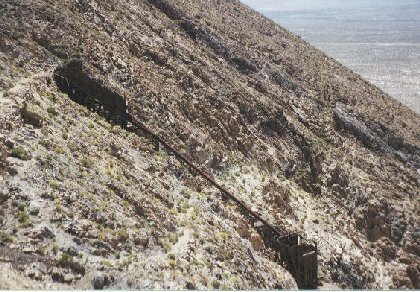 There are at least four separate adits to explore, but we havnt explored the entire canyon. We estimate that there could be up to another 5 more! 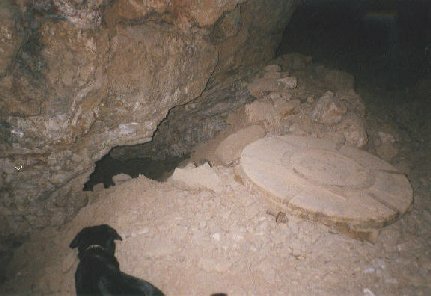 One of the adits we explored has 4 separate levels, with at least 5 off shoot tunnels. We're talking HOURS worth of exploring! On the critter front, there were a ton of bats, thankfully all were sleeping when we were there. 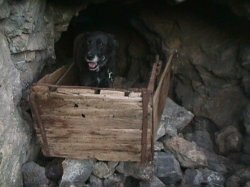 And as with any mine, if you're interested in exploring them dont forget to tell someone where you are going and when to expect you back! And use your common sence! Dont bang on the wood beams, dont pull out half-exploded dynomite out of the wall holes (LEE! ), and use general caution!